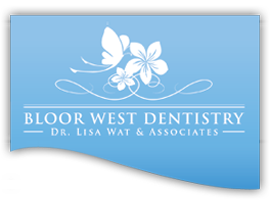 Welcome to Bloor West Dentistry! We are located in Bloor West Village, conveniently near the Jane Subway station, in the South East corner of Jane and Bloor Street West. Our team of dental professionals are dedicated to providing the personalized and gentle care that everyone deserves. We strive to provide the highest level of dental care possible using the most up to date technology, materials and passion for dental care. 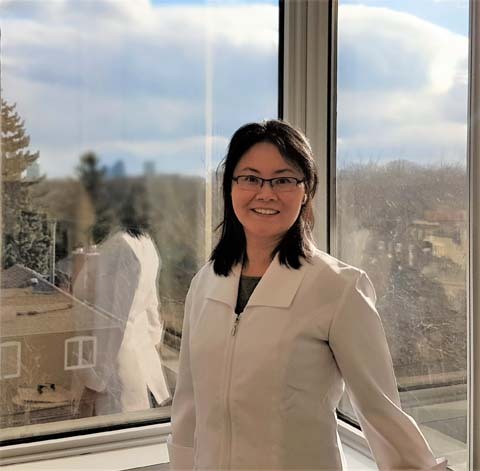 The bottom line is that we know and love dentistry. And we look forward to sharing that love with you! We are always available to help, so please contact us if you have any questions. 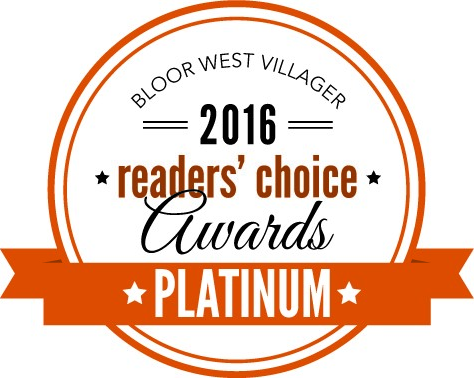 Bloor West Dentistry is proud to announce that we have been awarded West Toronto’s Best Dental Office for the 2015 and 2016 Reader’s Choice Awards put on by The Villager. We want to extend our thanks to our great patients and friends for voting and making us #1!